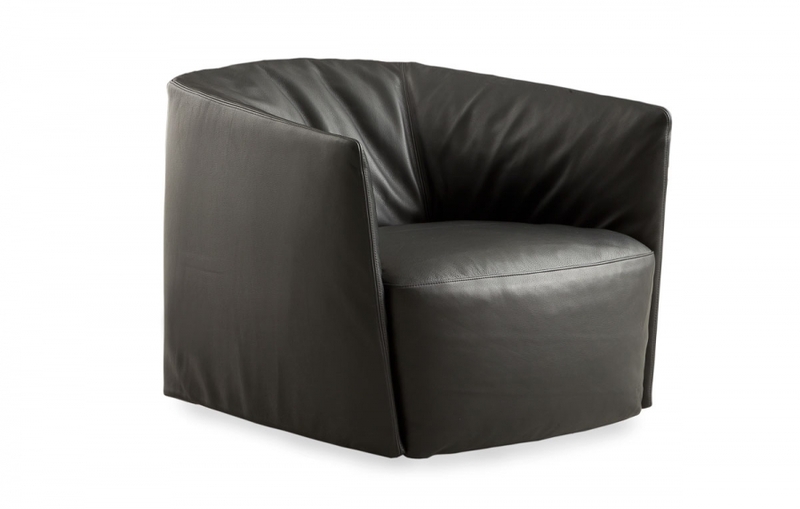 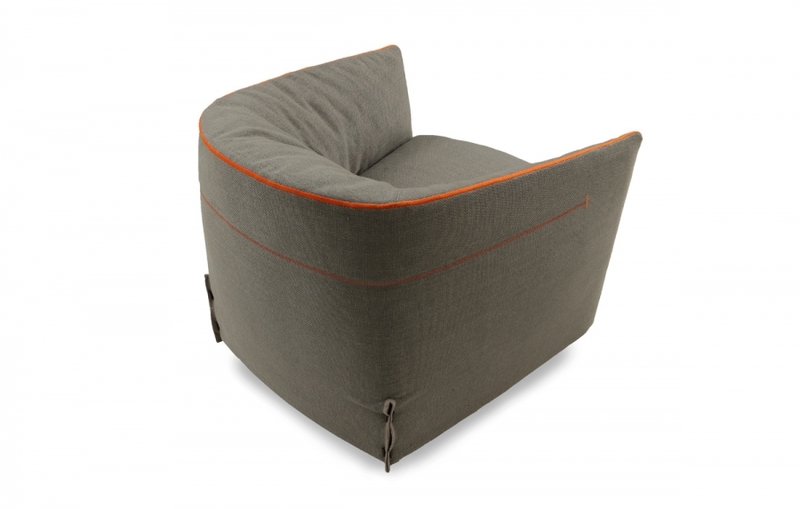 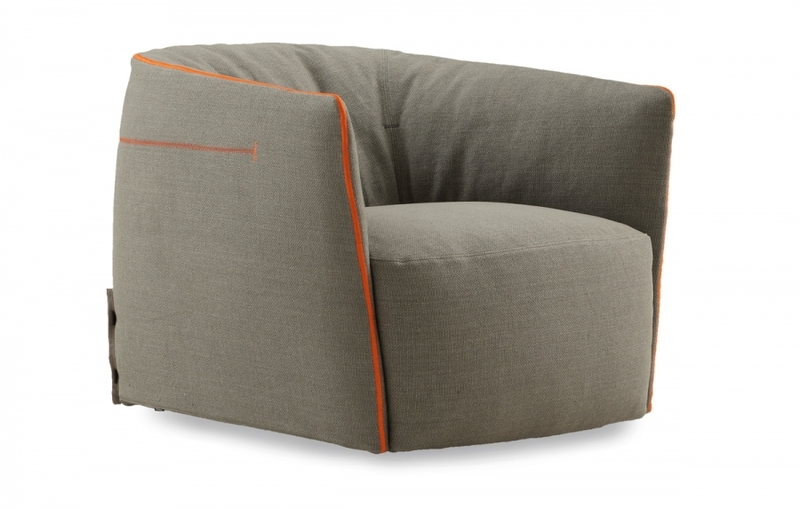 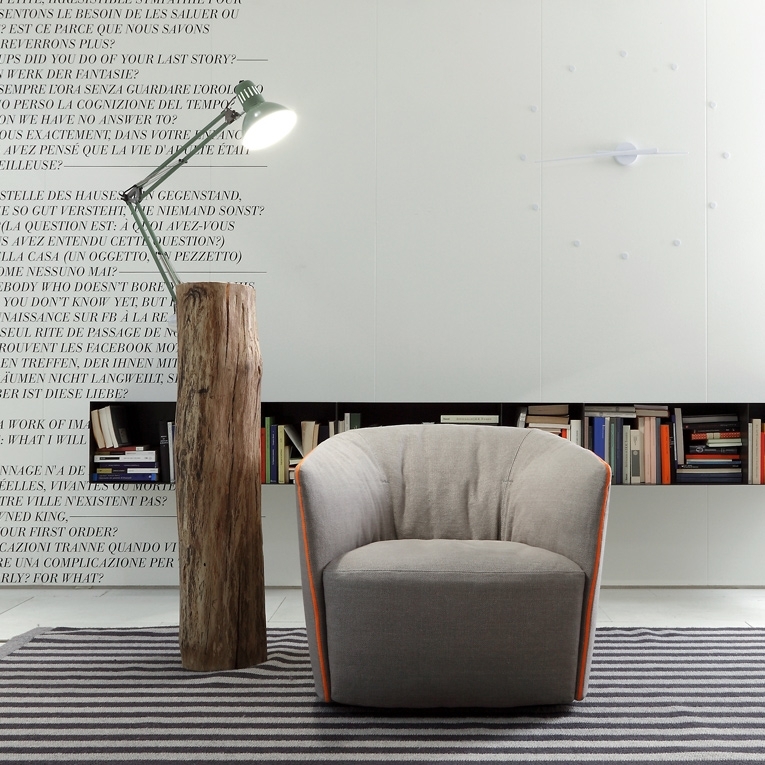 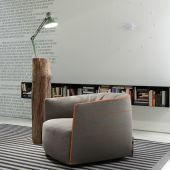 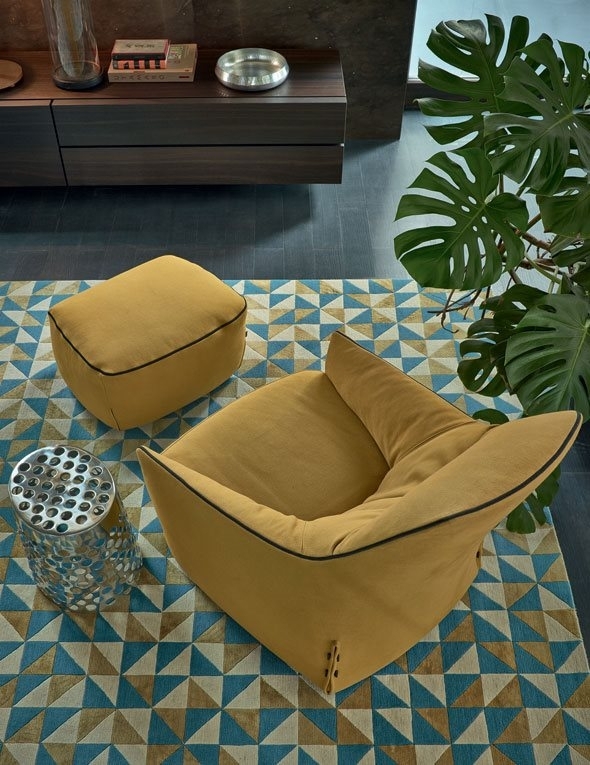 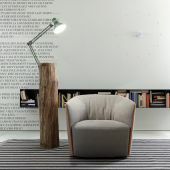 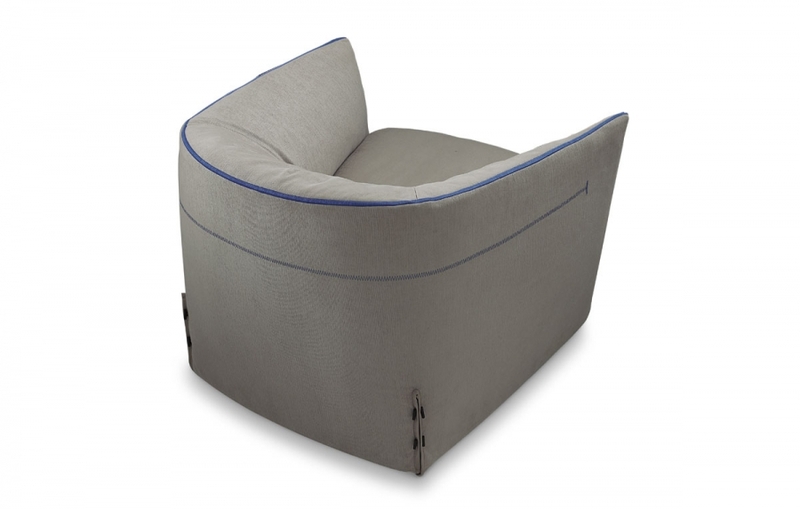 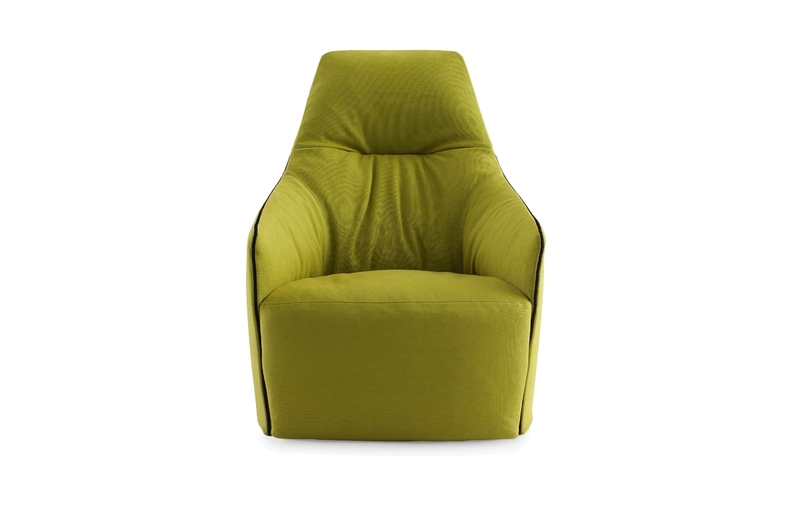 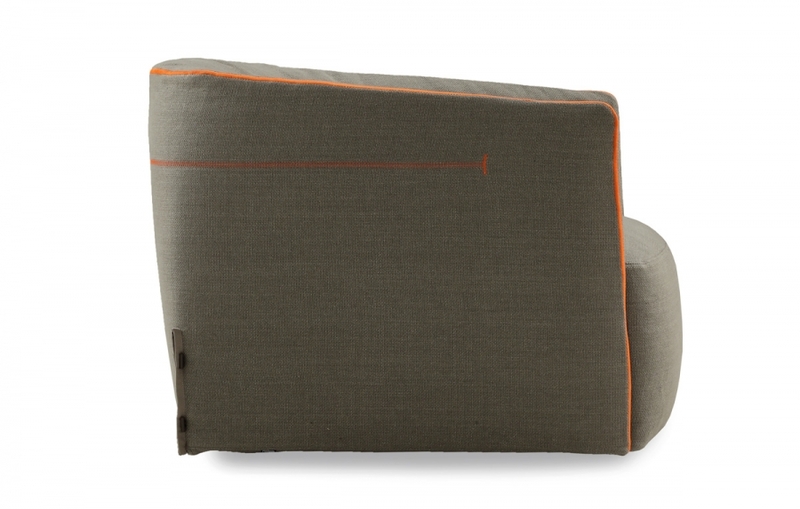 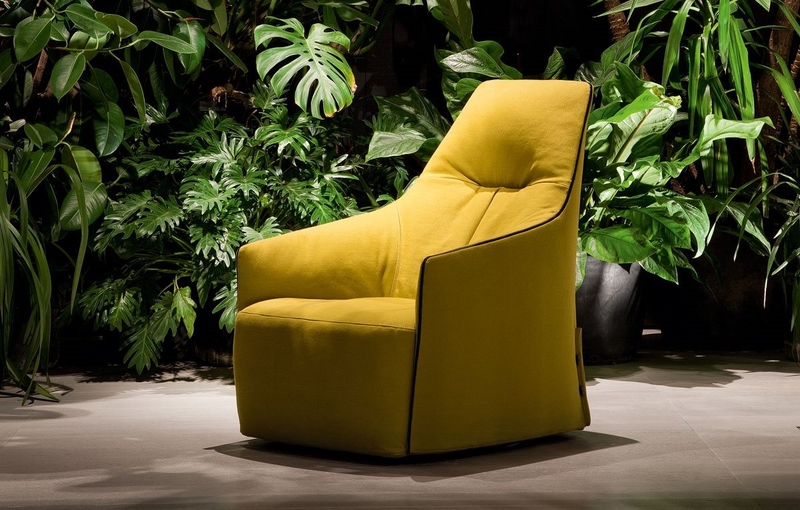 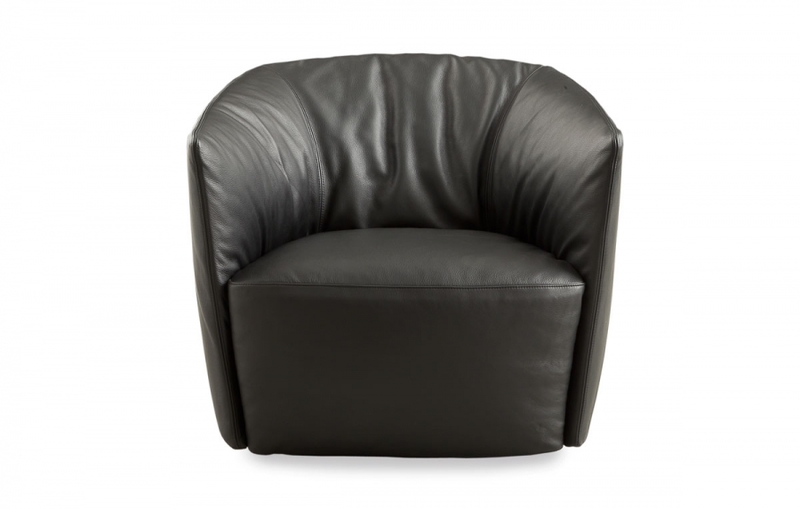 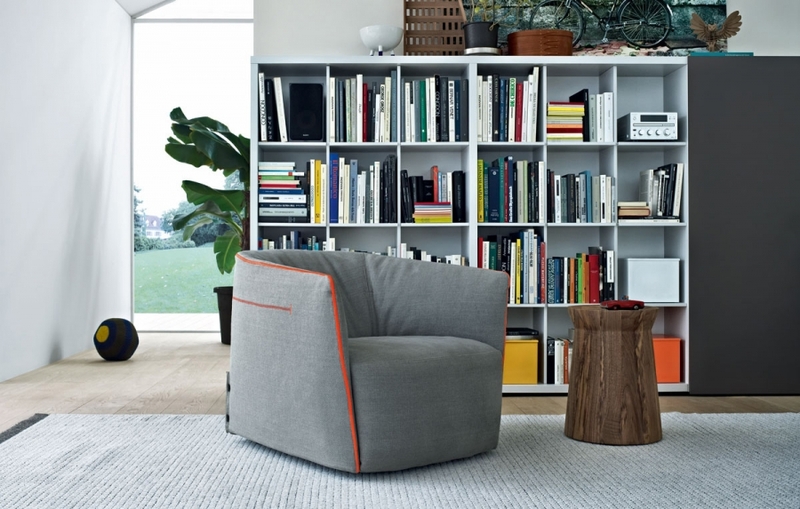 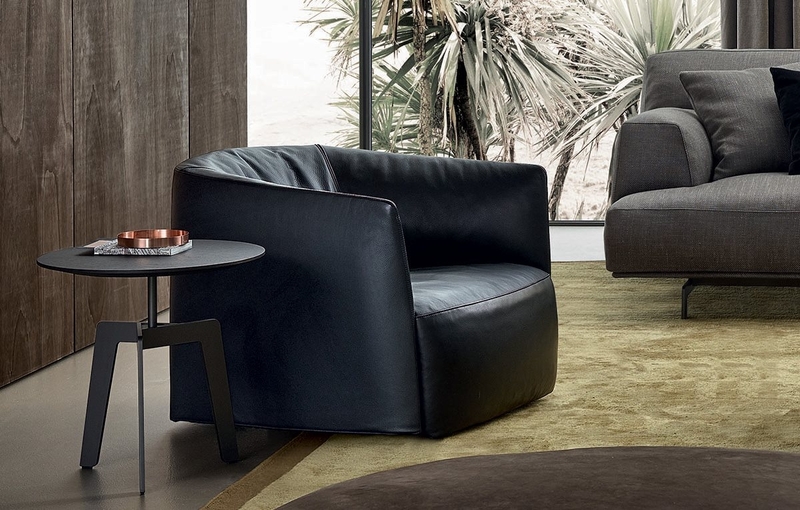 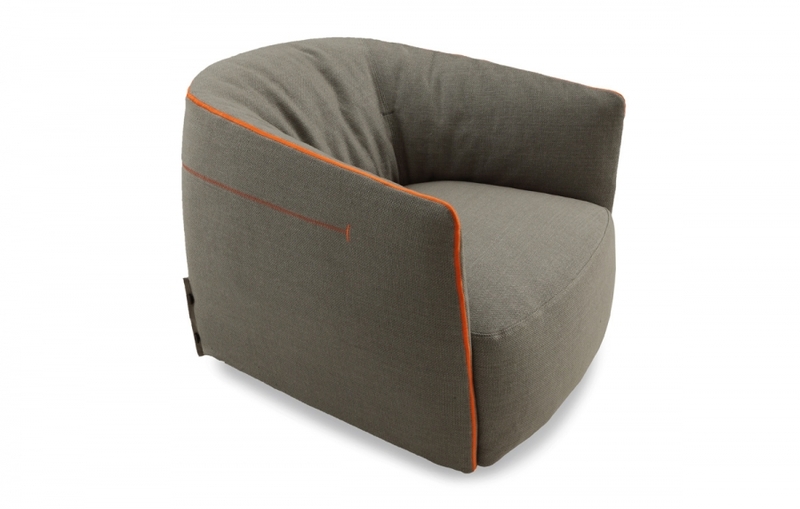 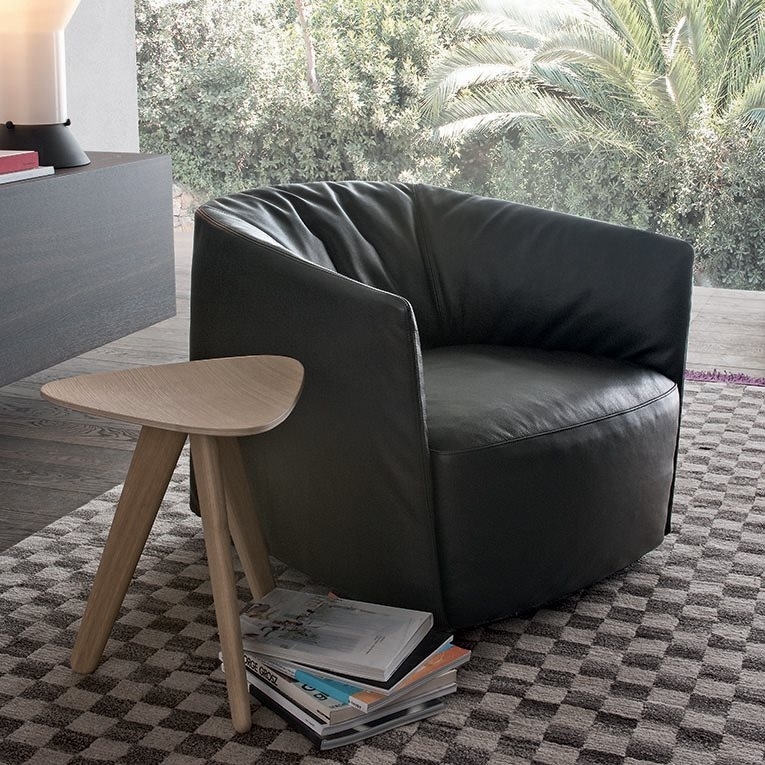 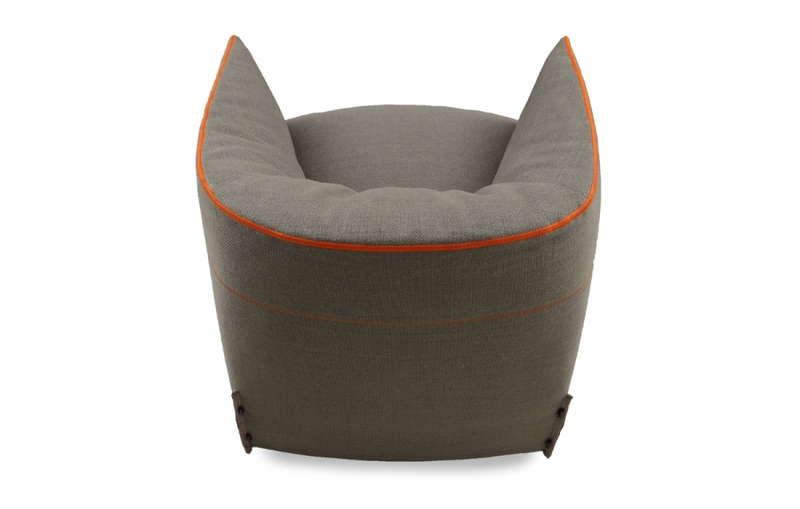 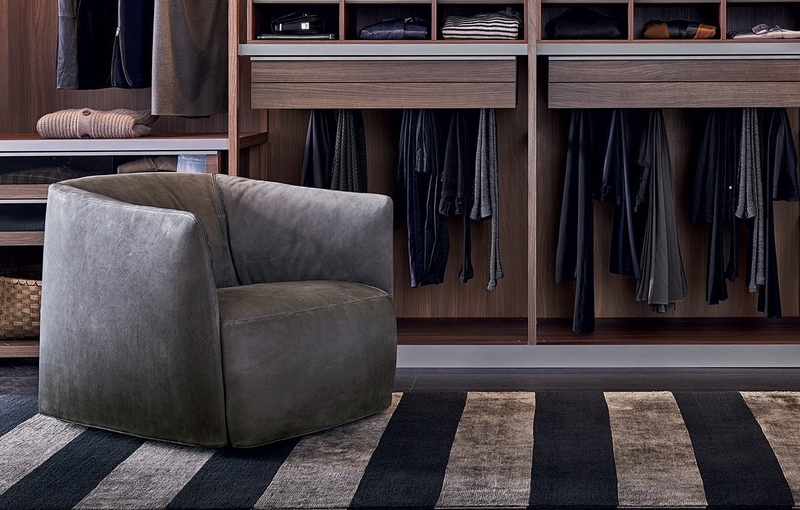 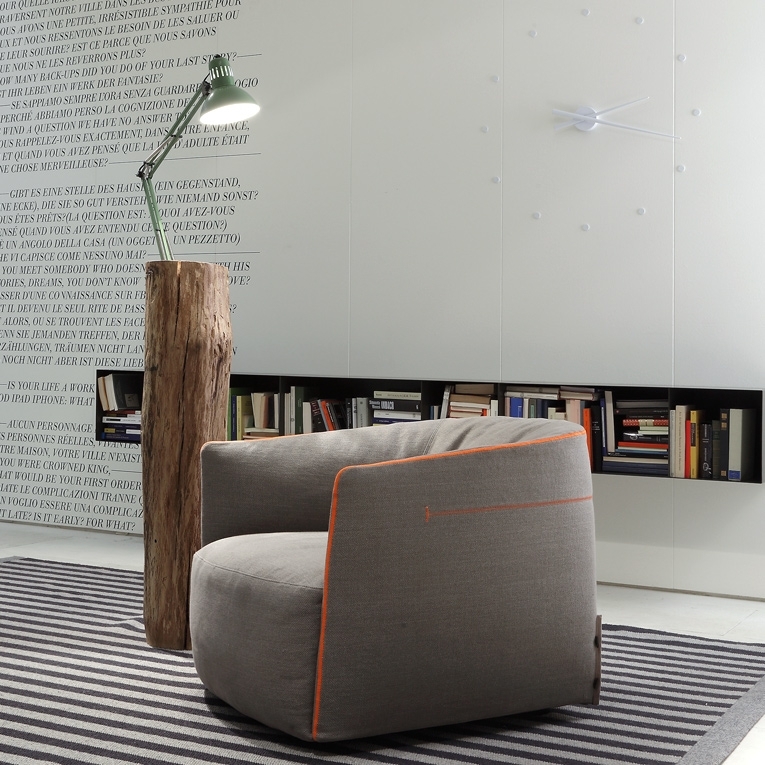 A very enveloping and comfortable armchair, which founds its singularity in the seasonal coverings. 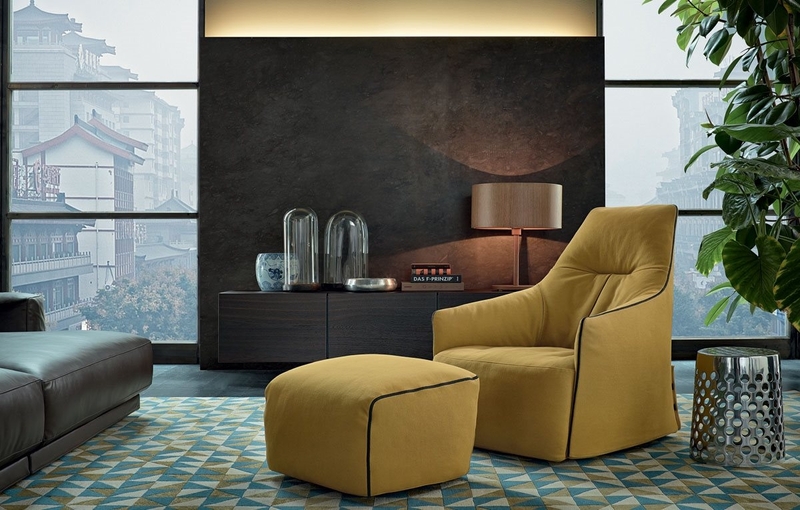 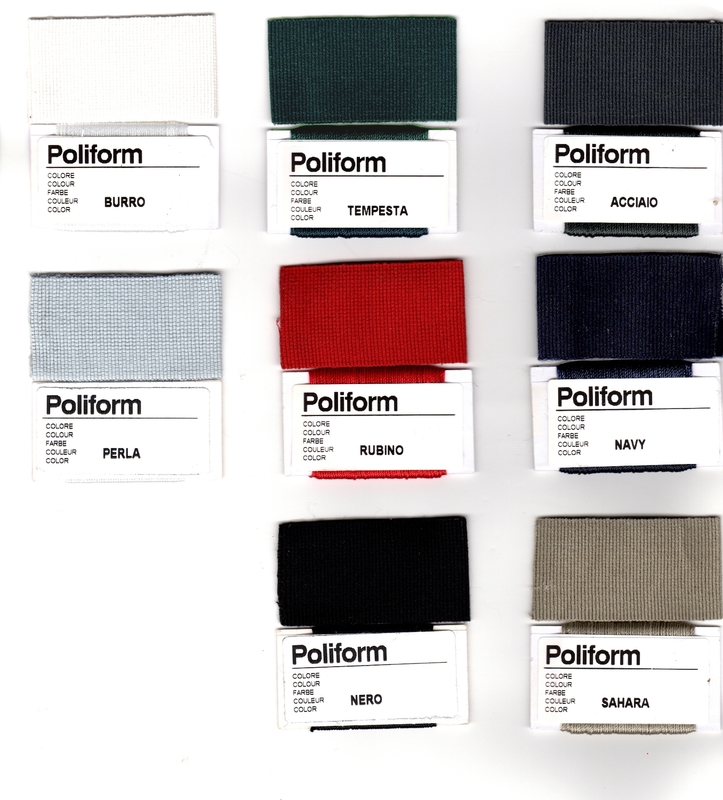 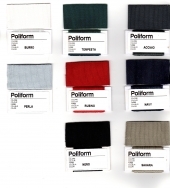 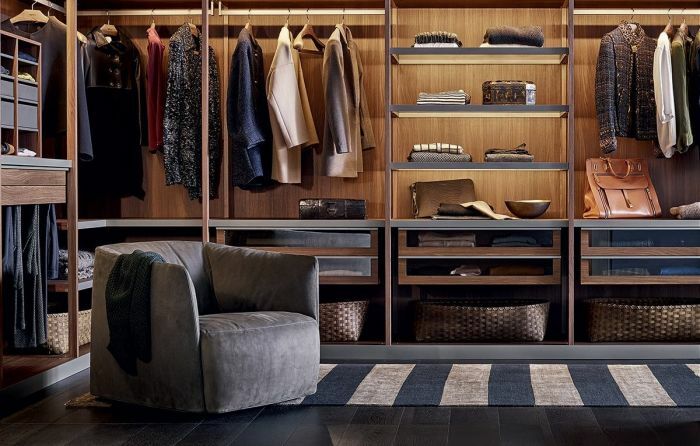 Its style is casual and chic; casual for its comfort and unformal character and chic for the wide range of cove- rings recalling Poliform's universe. 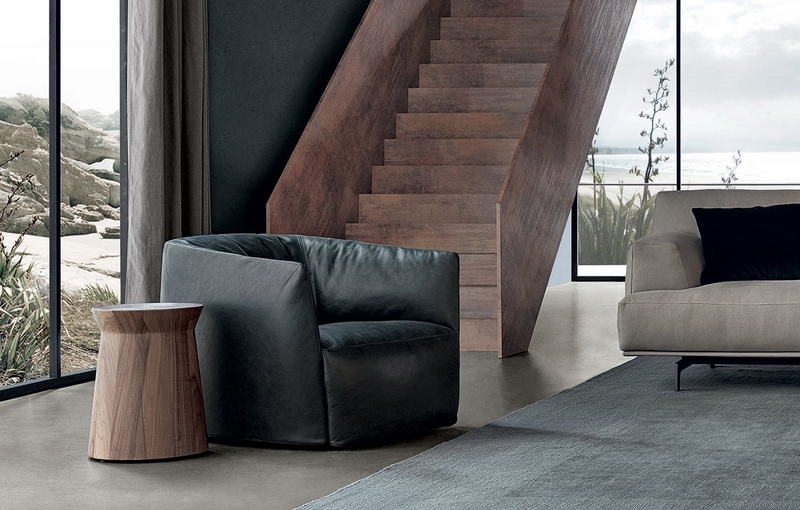 Santa Monica is a mix and match of fabric, cushions and accessories.